It is incredibly important to Marissa that her research addresses real-world problems and is applied to help create solutions to those problems. Much of her research focuses on strengthening and diversifying fisheries opportunities in the Gulf of Maine, in an effort to preserve fishing cultures and traditions, while also promoting a healthy and resilient marine ecosystem. Marissa received a Ph.D. in Ecology, Evolution and Marine Biology from Northeastern University in 2017, and an M.Sc. in Marine Biology from the University of Maine in 2011. 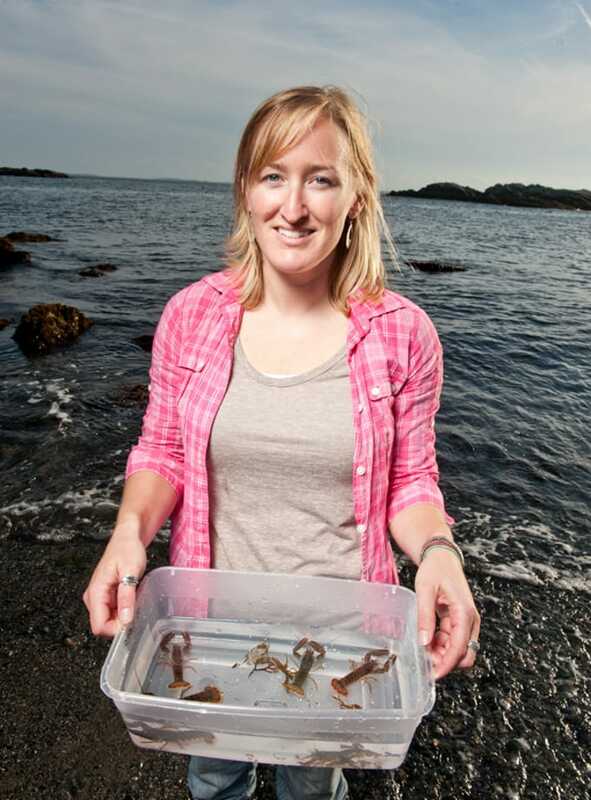 She has studied marine ecology and fisheries in the Gulf of Maine for over a decade. Much of her life has also revolved around working as a commercial fisher. Marissa is an avid Scuba diver and spends as much time as she possibly can underwater. She uses Scuba for research and as a hobby, but she is also a Scuba instructor. Introducing students to the wonders of the underwater world is one of her greatest joys in life. 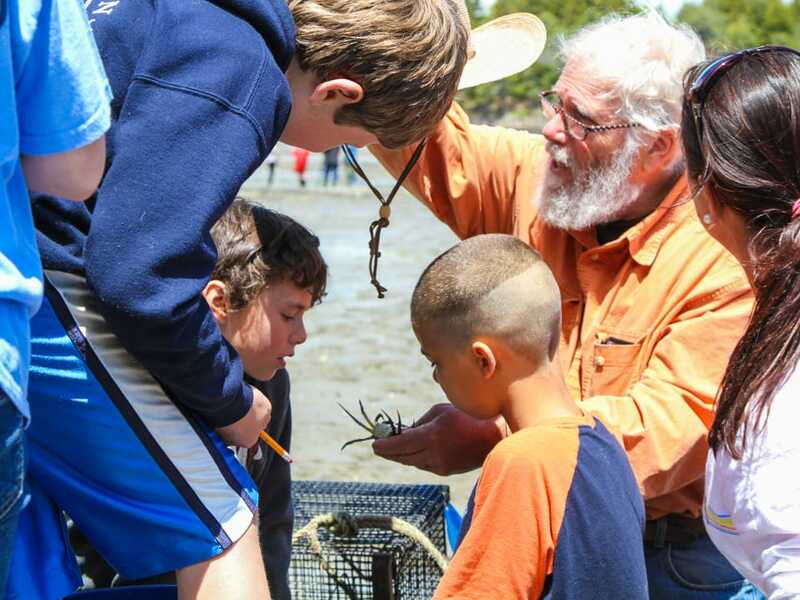 Much of what drives my scientific curiosity is a deep connection to the fishing traditions and culture that New England is founded upon. My family has been farming and fishing in midcoast Maine since the 1700s. I grew up working on my father’s lobster boat, which is what ultimately led me to marine science. As a result of my family’s history in commercial fisheries, and my career as a scientist, I strive to bridge the gap between scientists and fishermen and create productive collaborative partnerships. Manomet provides the perfect platform to achieve this goal.